Medincle is quickly becoming recognised as an essential software for many health and life science students within the DSA. Medincle aims to ensure any assistive technology provided to clients can function fully when faced with complex healthcare terminology. Medincle does this by facilitating accurate British medical spell-checking, word prediction, mind-mapping and dictation by plugging into a wide range of popular assistive software packages. Medincle PLUS Legal Edition is now available. It is identical to Medincle PLUS, includes all our British medical terminology but includes legal terminology as well. Only the PC version of this software is available at the moment but the Mac version will be released shortly. For more information and to see the range of Medincle products and demo video, click HERE. 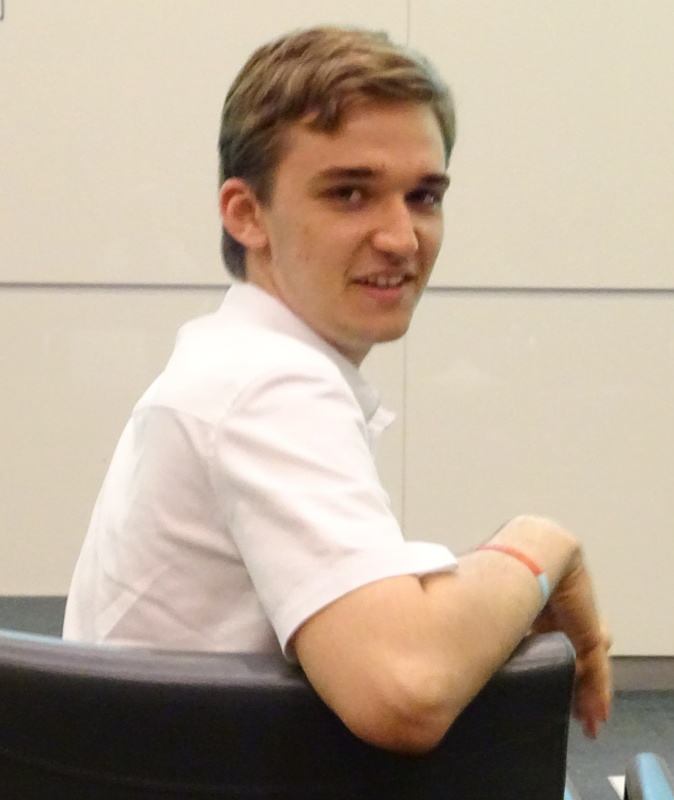 Meet Luke Trower, highly commended at the Business Disability Forum’s film festival held at KPMG in London. Luke has Asperger’s and his film gives us an emotional and inspirational insight into his world. Let's READ his views and see what motivates him, who inspires him and where he sees himself in 5 years. 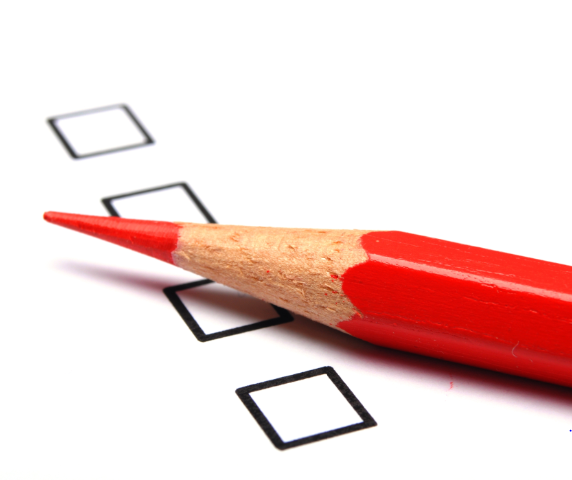 What can Microlink do to help assessors? We are constantly looking to improve our relationships with DSA assessors and Disability Officers and your feedback is an effective way to do this. We want you to be part of our service development along with students. 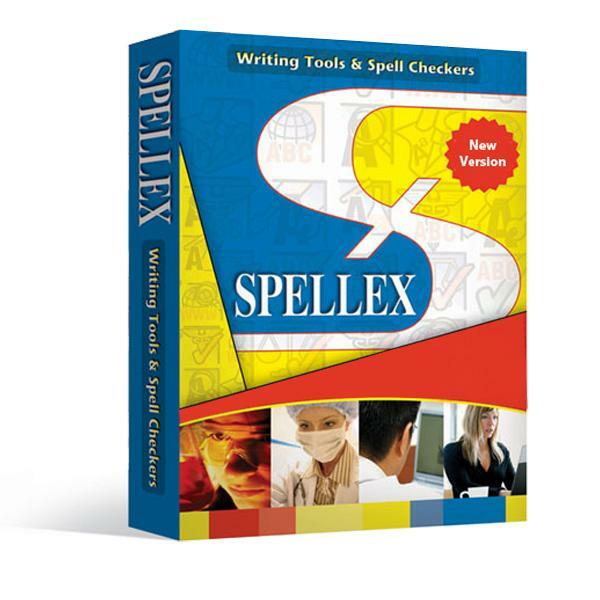 Spellex can help students with dyslexia, but did you know that Spellex offers more than just spell checking?